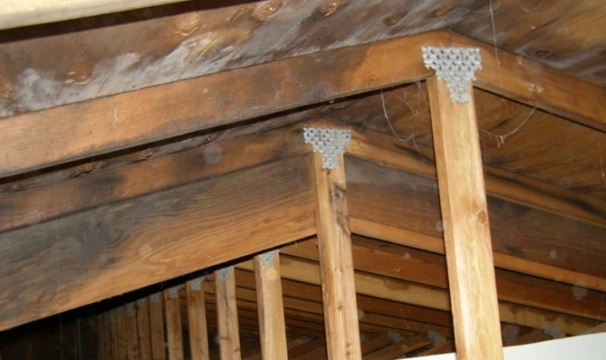 Poor ventilation can create a habitat for mold. 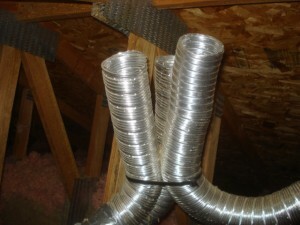 Not only does this weaken the integrity of your roof, but this can get in the air that you and your family breath. Not only can a poorly ventilated attic cause problems indoors, but an abnormally hot attic can create problems for your roof. 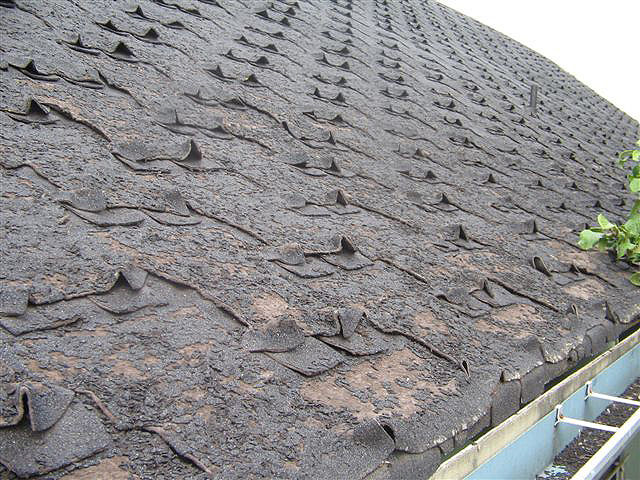 If you notice your shingles peeling up or buckling it might be due to poor attic ventilation. This is common in the Greater Houston Area and important to correct as soon as it is spotted. Your Houston attic has enough humidity as it is that adding improperly installed bathroom vent ducts dumping in more humid air is a recipe for disaster. If you spot any of these signs, then call your local roofer to get an estimate on roof ventilation. 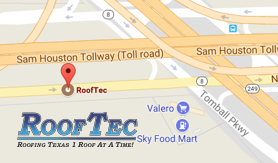 A cool attic is a key factor in prolonging the life of your roof.